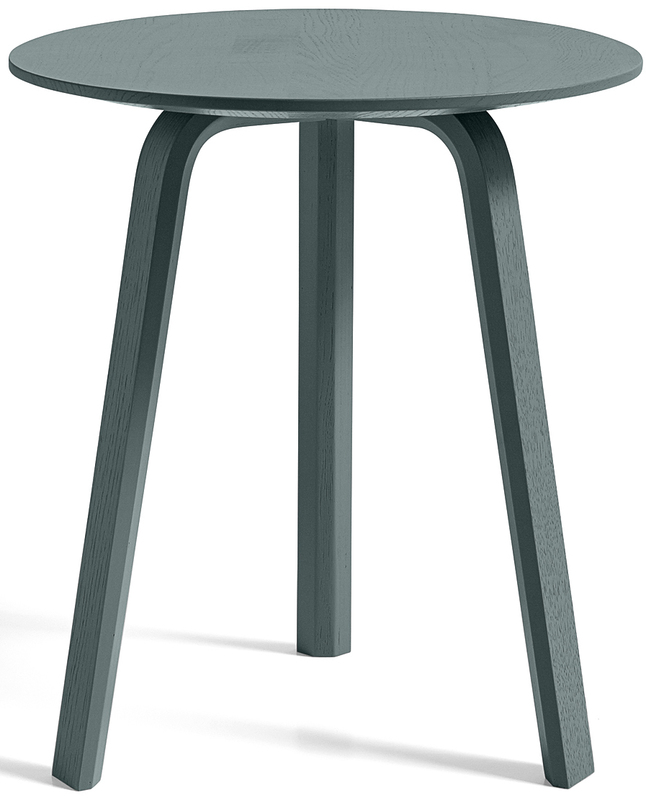 Dimensions Ø45 x H39 cm — Ø45 x H49 cm — Ø60 x H32 cm — Ø60 x H39 cm. 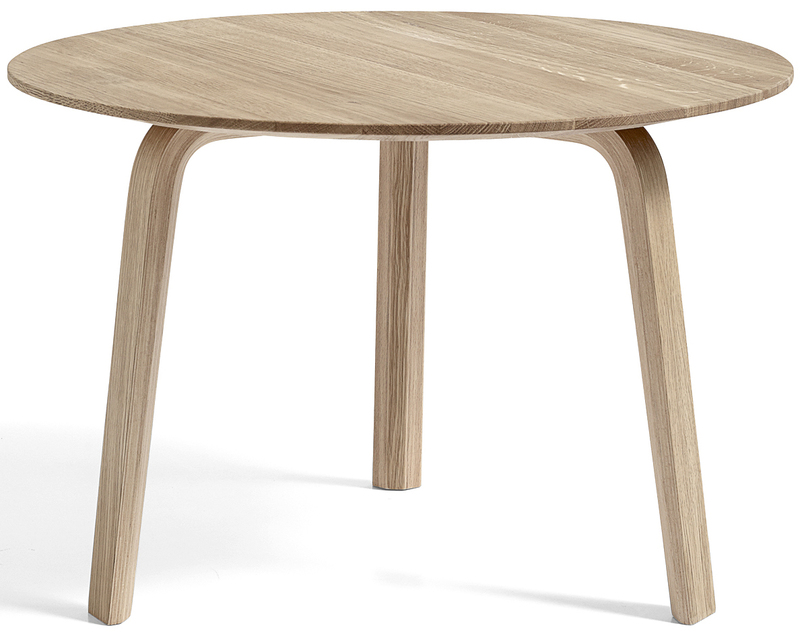 Materials 18 mm tabletop in solid wood with bevelled edge. Legs in moulded oak veneer. 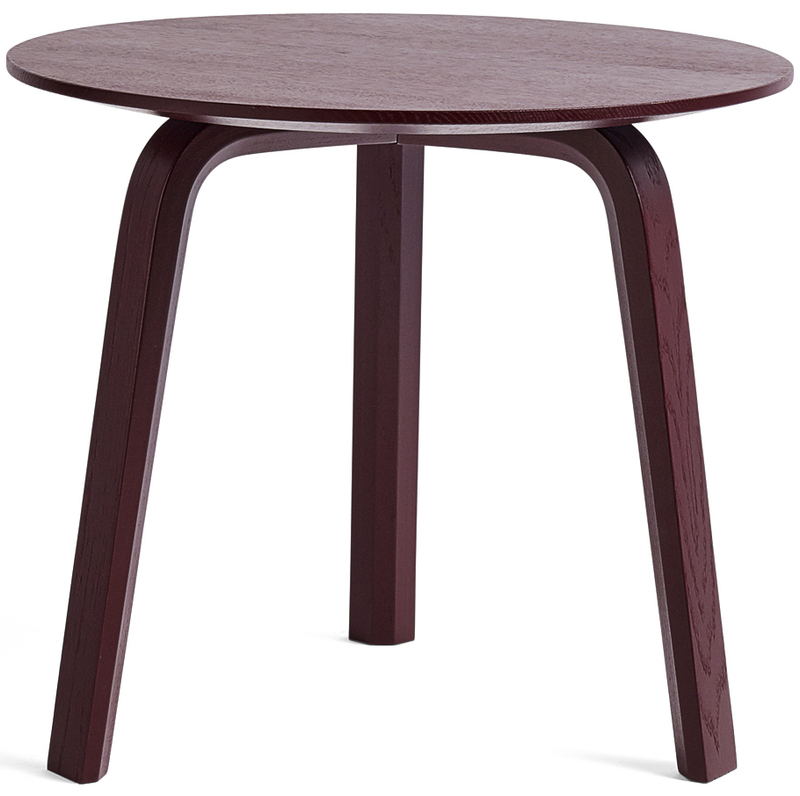 Matt lacquered, oiled or stained. 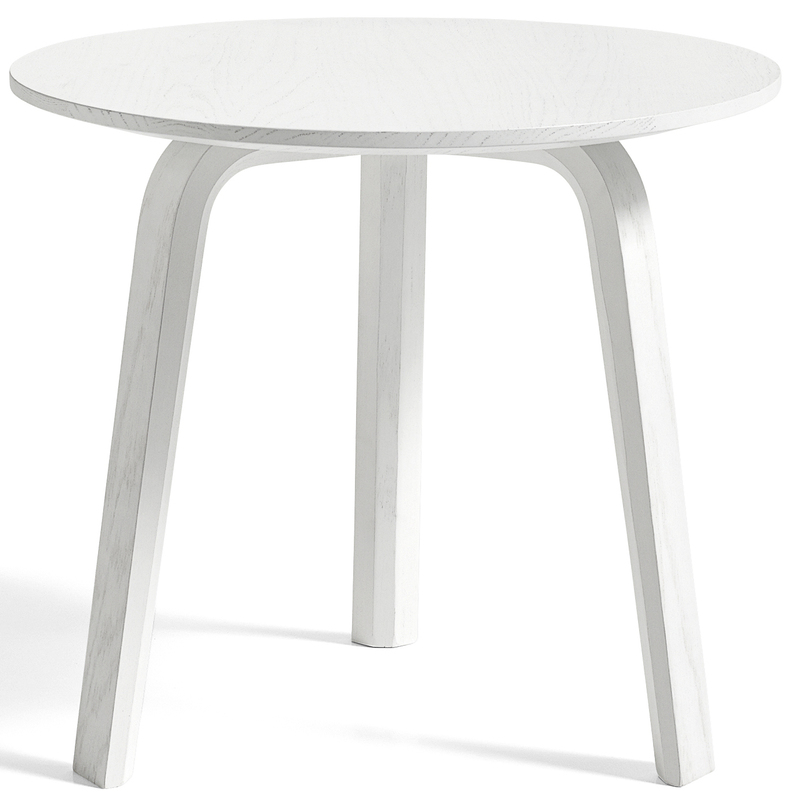 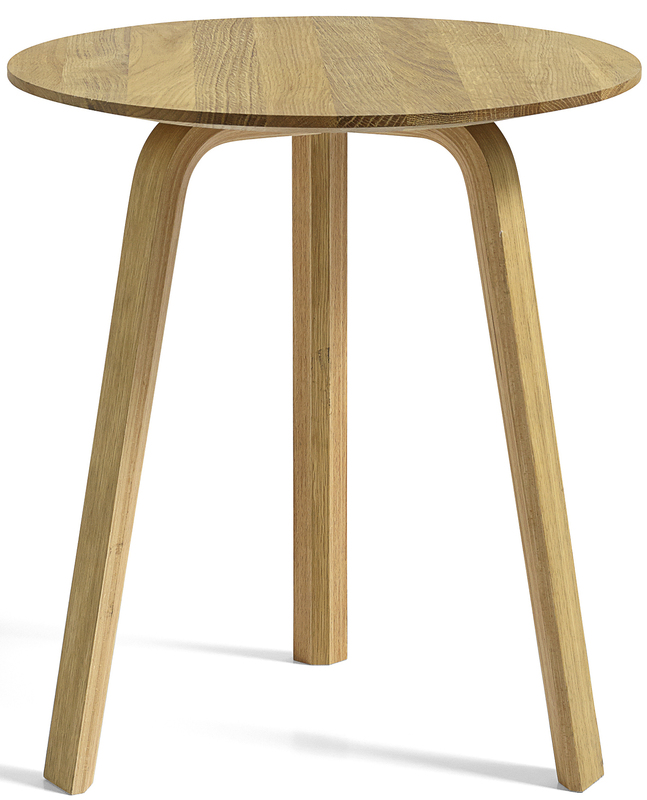 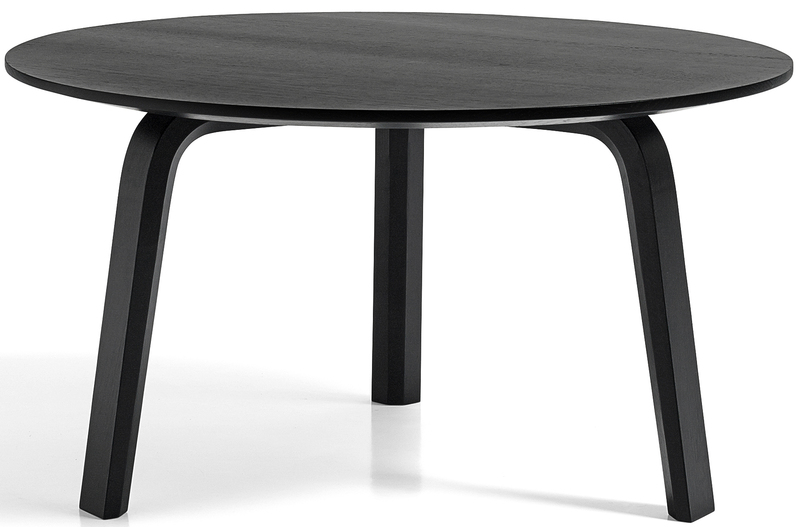 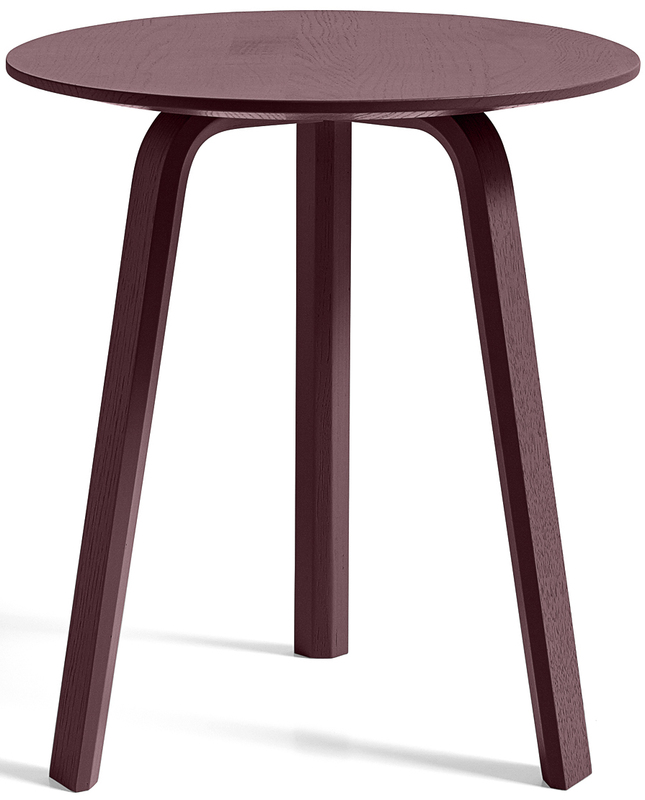 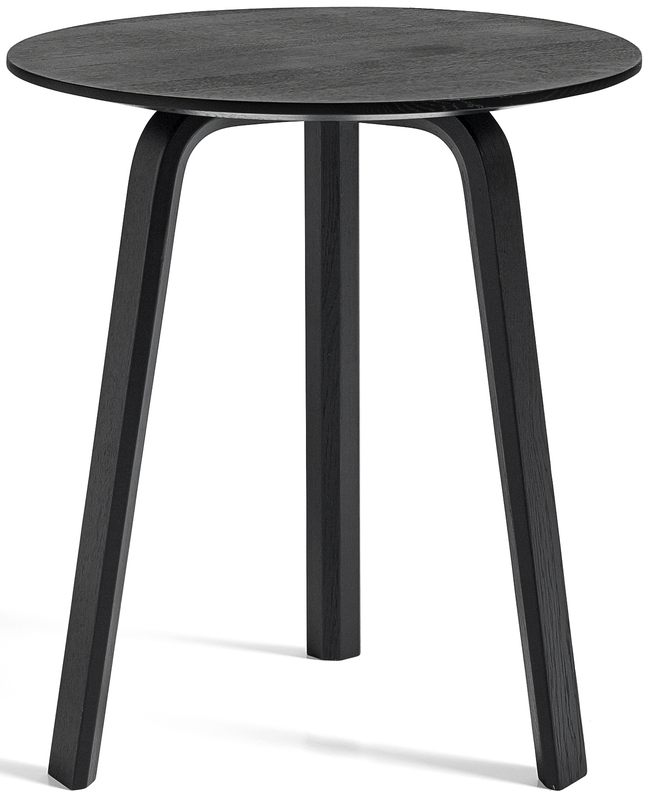 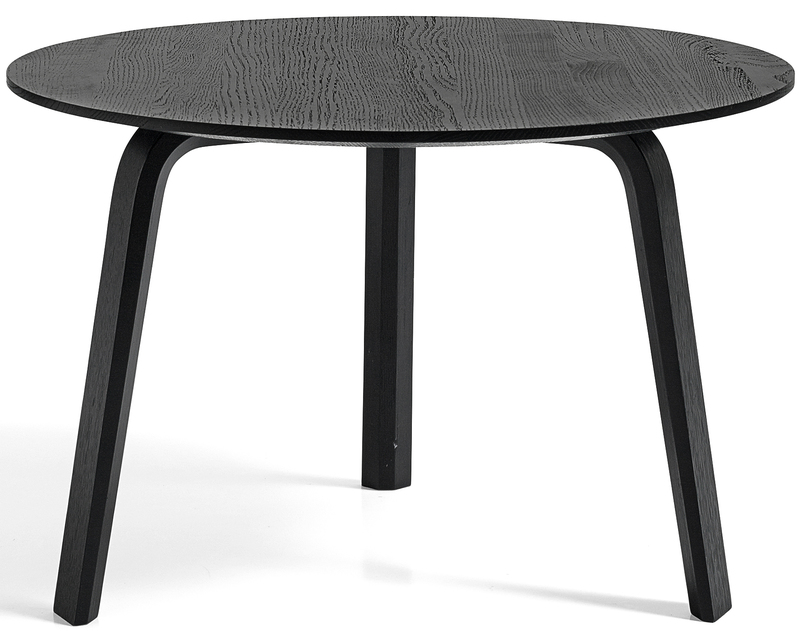 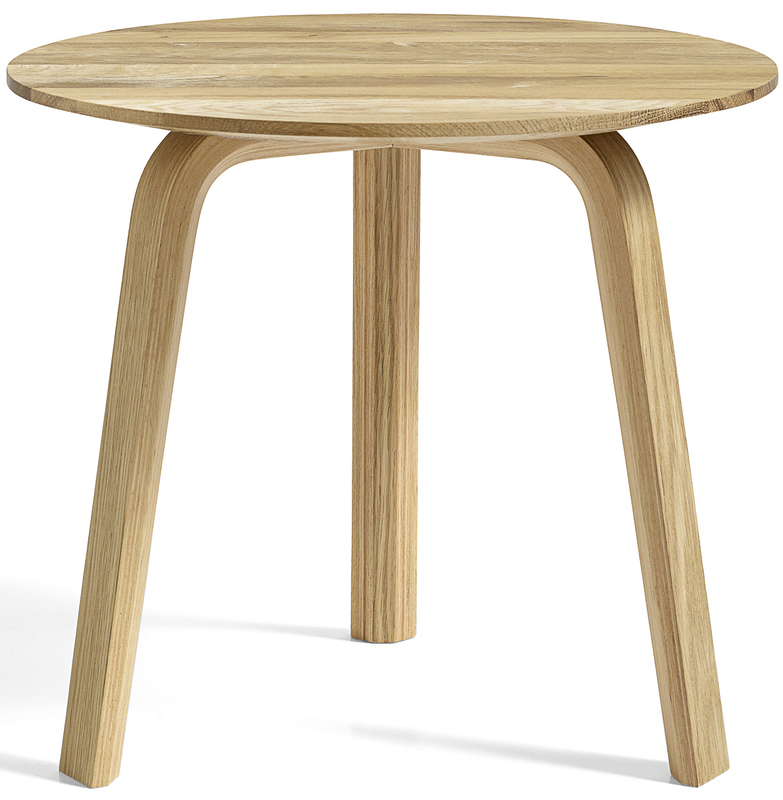 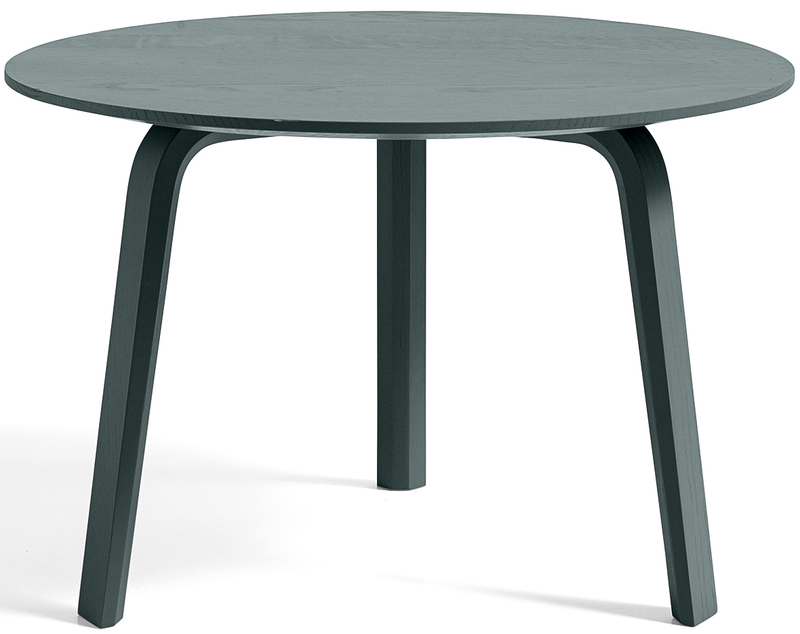 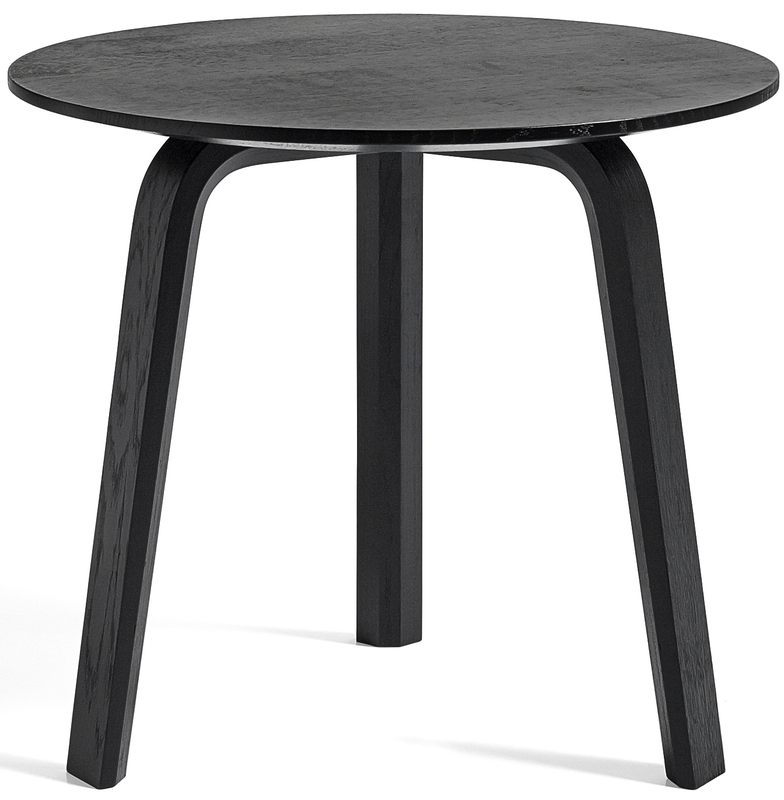 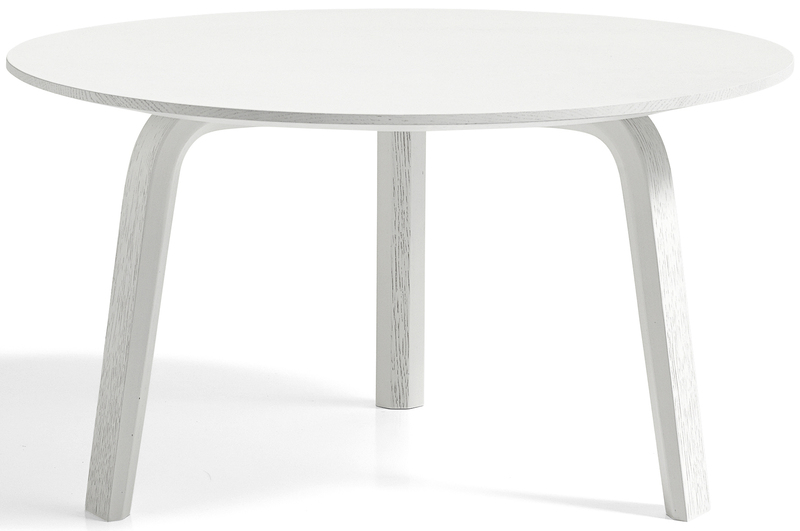 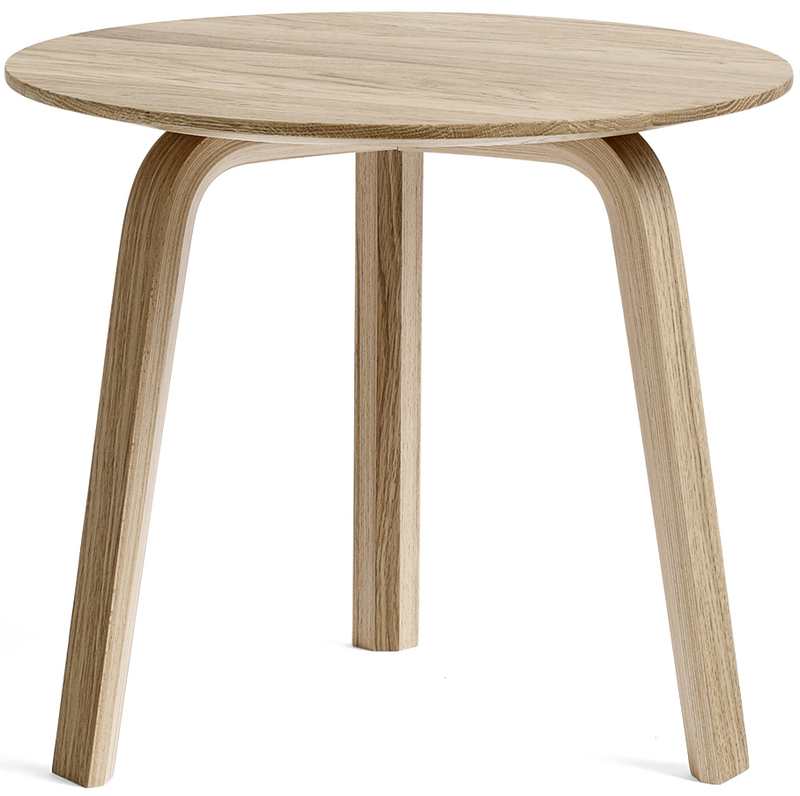 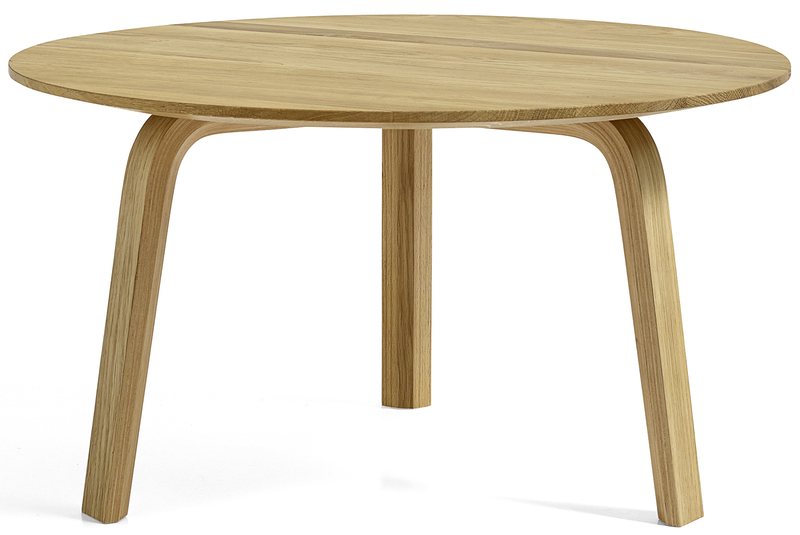 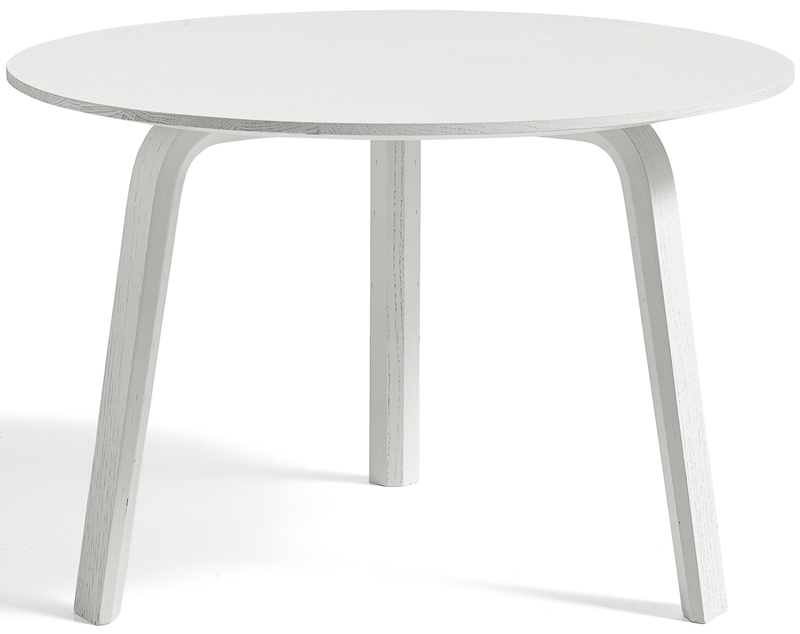 Bella coffee table has been designed by Hay specifically for the Bella Sky Hotel in Copenhagen. 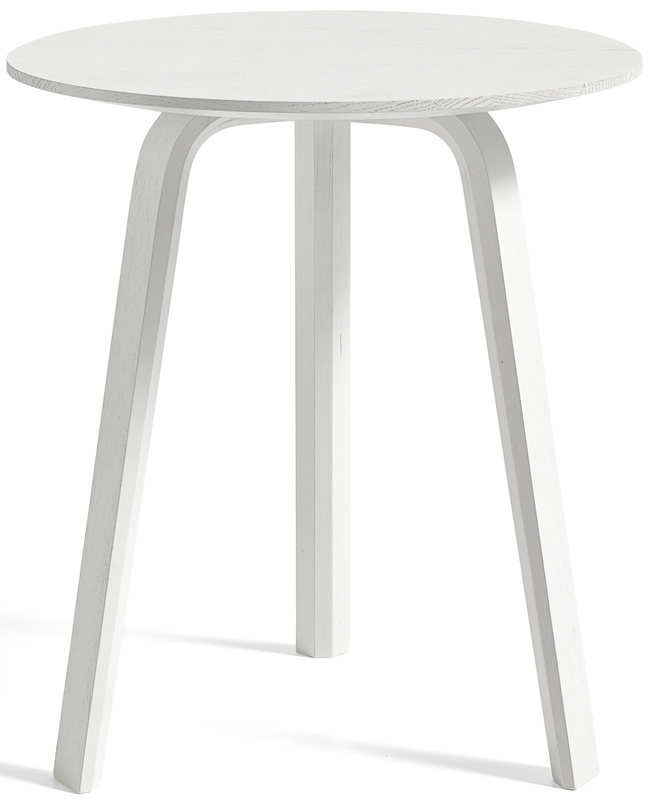 With a few adjustments is now part of the Hay collection.